You know Costco for cheap gas, roasted chickens and mayonnaise by the gallon. Did you also know that Costco Travel, the big box chain's in-house travel agency, is a go-to source for some of the best cruise deals on the Seven Seas? That's been my experience -- when booking my own cruises, as well as for family and friends. I've booked direct with cruise lines, used traditional brick-and-mortar travel agencies and gone through online travel suppliers like Expedia, Vacations To Go and American Discount Cruises. But more often than not, when shipboard credits and other incentives were tallied, Costco Travel came out as low as, or lower than, other options. And I'm not the only one finding great pricing. 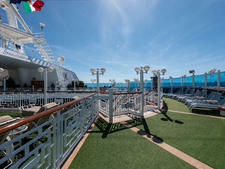 Savvy cruisers, including many Cruise Critic members, have saved big by booking cruises through Costco. Intrigued? Here are five things you don't know about booking a Costco cruise -- and why Costco Travel is the first and, usually, my last stop when shopping for a cruise. Although we know (and love) Costco warehouses for its bulk bargains, not all categories at Costco require plus-sized buys. (Think jeans, mattresses and wine, which can be purchased individually.) Cruises are the same. You won't need to book multiple cabins or cruises in bulk to score these deals. Costco Travel does not sell every cruise line, though it does handle all of the largest brands, including Carnival, which came back into the fold in April 2016. There's no hard sell (phone reps are not on commission), cruise cancellations are handled efficiently and without hassle and the invoicing is clear and easy to read. Like the warehouses, to access Costco's cruise discounts, you'll need to pony up for membership -- $55 per household at the basic level. But the savings on a typical cruise booking for two will usually cover that annual fee. 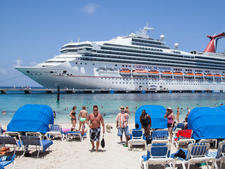 Meanwhile, discounts on more expensive cruises or booking multiple cabins can amount to hundreds of dollars. The land of the $1.50 hot dog-and-soda meal is also a key source of cruise value for many Cruise Critic members. "Costco is usually the best deal," says KirkNC, who is careful to compare multiple outlets before locking in a fare. "We get around 8 percent back in onboard credits, which are refundable, so if we don't use them we get a credit back on our credit card." Another member, RSF Cruiser, has booked about two Princess cruises a year for the past five years, and has been "totally pleased." "They charge the going rate on the Princess website, including past guest discounts, but then 'give' you refundable onboard credit that is a percent of the fare paid. You also get any specials Princess is running, like included gratuities or all-inclusive beverage packages." "I LOVE Costco," RSF Cruiser adds. Because the cruise industry aims to enforce pricing parity across all booking channels, discounts don't usually appear in the upfront cruise fare. 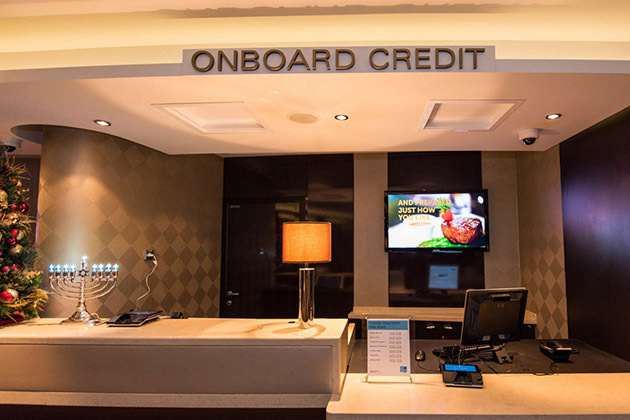 Instead, you'll see shipboard credits -- a rebate that shows up as a credit to your onboard bill at the start of your cruise -- to be used for drinks, specialty dining, spa treatments or shore excursions. Unlike your typical cruise line-offered onboard credit, Costco's shipboard credit is refundable. If you don't spend it all onboard, go to the cruise ship's reception desk and ask them to alert Costco to issue a refund to your credit card for the unused amount. 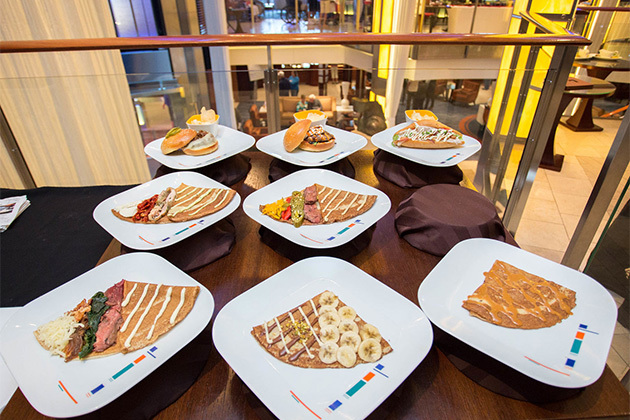 Other common types of booking incentives can be included like gratuities, beverage packages and specialty dining. Executive-level Costco members usually receive even greater credits. In recent years, with some cruise lines, Costco Travel has shifted from shipboard credits to rebates issued as a Costco Cash Card. There's no rebate form to fill out; the cash card arrives in the mail two to four weeks after your cruise, to be used at Costco's warehouses or for online orders. While the disadvantage of a cash card over a shipboard credit is that Costco hangs onto your rebate for a month longer, the payoff is usually greater. And, as anyone who shops at Costco regularly knows, it doesn't take long to blow through a few hundred dollars in gas fill-ups alone. It's worth digging a little deeper on the Costco Travel website for even better deals. 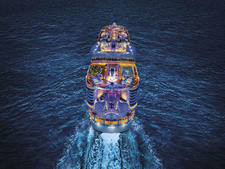 For instance, "Buyer's Choice" offers are one-off theme cruises. In these instances, Costco commits to a block of cabins on a specific cruise and throws in an array of themed extras not available to the general public. That's what Andrew Ostrander, who cruises several times a year, discovered as he was shopping for a Baltic trip. "We had already decided on where we were going, but we were flexible on the travel date and ship," said Ostrander. "I usually compare booking sites against one another, but Costco had a photography-themed Celebrity sailing with a really good price, with photo classes and a photography contest. There were a lot of valuable add-ons, but Costco's price still came out a couple of hundred dollars lower than other cruise sites." When I checked, a Costco wine-themed Alaska cruise aboard Celebrity Solstice offered similar value. Booked direct through the cruise line, a concierge class cabin priced at $2,199 per person, including Celebrity's classic beverage package. Other outlets were selling for the same price and throwing in an additional $50 to $100 onboard credit. But the same cabin through Costco came in at $1,949 -- $250 less per person (or a savings of $500 for the cabin at double occupancy). The Buyer's Choice deal also included a welcome reception, a private four-course tasting luncheon, wine tasting events, behind-the-scenes ship tours and a $310 Costco cash card. Group sailings such as these usually require booking specific cabin types; for example, this offer didn't apply to ocean-view or inside cabins. Group bookings are not exclusive to Costco; other large travel agencies can and do offer their own packages, which may come out lower than Costco's pricing for a specific cruise. Case in point: I compared Costco's cruise prices with Sam's Club, the warehouse arm of Wal-Mart that also has its own in-house travel agency. 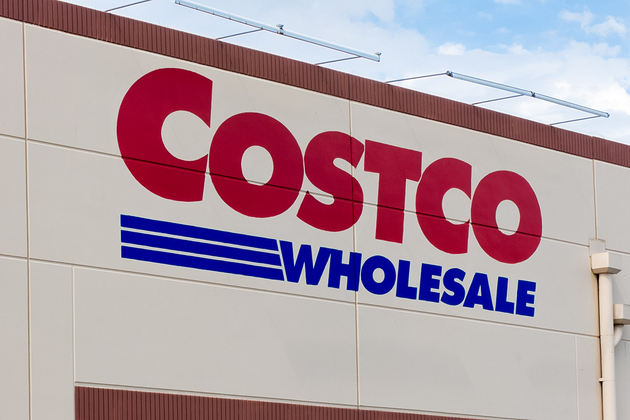 For the most part, even after factoring in rebates and incentives, Costco came out lower. But Sam's Club had a few one-off group bookings -- under the "Unbelievable Deals" banner -- that were substantially lower than I could find elsewhere. Bottom line: It pays to shop around. If you're new to cruising or unsure of what you want, Costco might not be the best travel agency for you. "I think a first time cruiser would be better off using an agency that walks them through everything," says NoVa Mimi, who books all her cruises exclusively through Costco. "Costco does not do that. Many of their reps have not even been on a cruise." First-time cruisers who need a little more handholding to understand cabin and dining options might benefit by working with a traditional travel agent. Costco does not assign a specific agent to your booking, so you're unlikely to talk to the same call center representative twice. And despite what sounds like a solid training program, cruise experience is not a requirement to work at Costco Travel's call center (though Zegers says all agents receive travel agent accreditation through IATA, the International Air Transportation Association, following four to six weeks of training). "They aren't active travel agents, they don't proactively check for price drops," noted kleptn. But for experienced cruisers who have a good idea of the ships and cabins they want, Costco Travel is worth checking out. 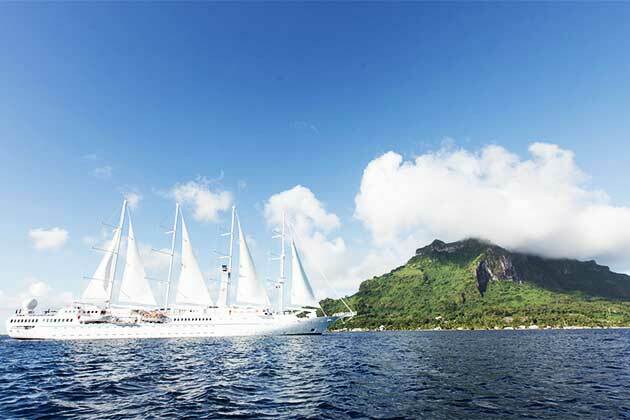 The company does not sell some of the more upscale or boutique lines, such as Oceania, Silversea and Windstar, but Costco is definitely looking to expand its selection of cruise lines, according to Zegers. "There are cruise partners we are not in business with, and we are talking with them," she added.